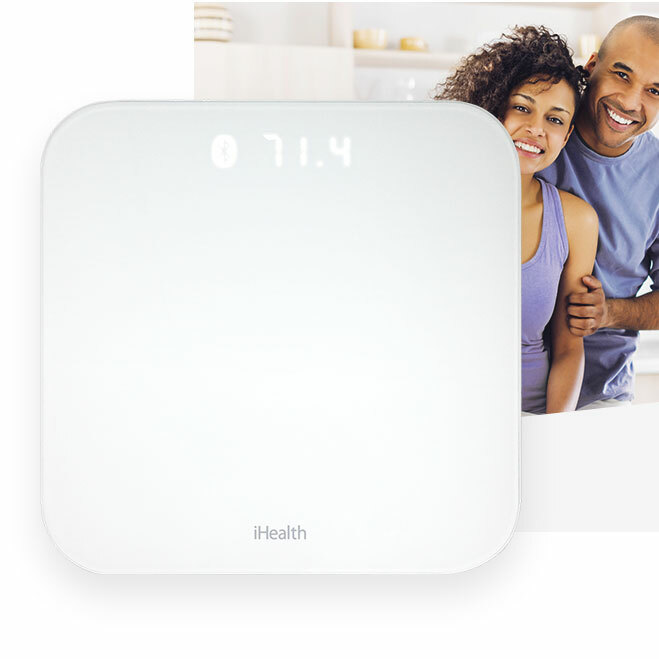 Find out about our new scale! 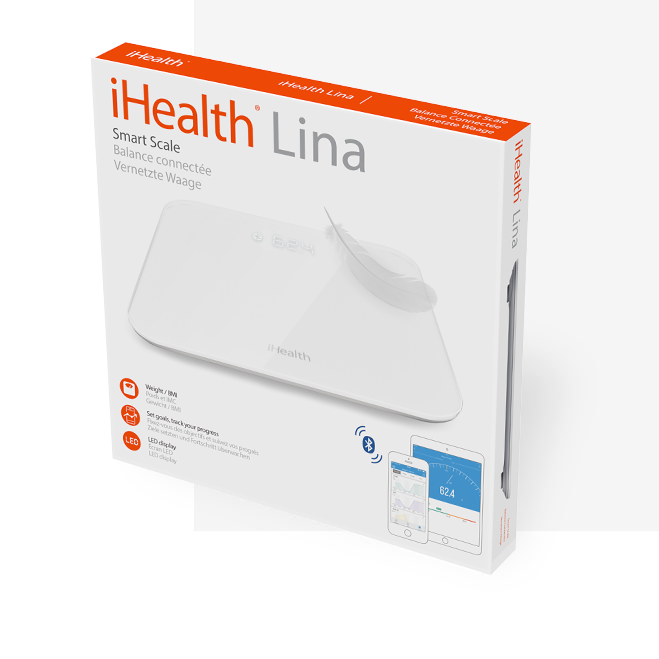 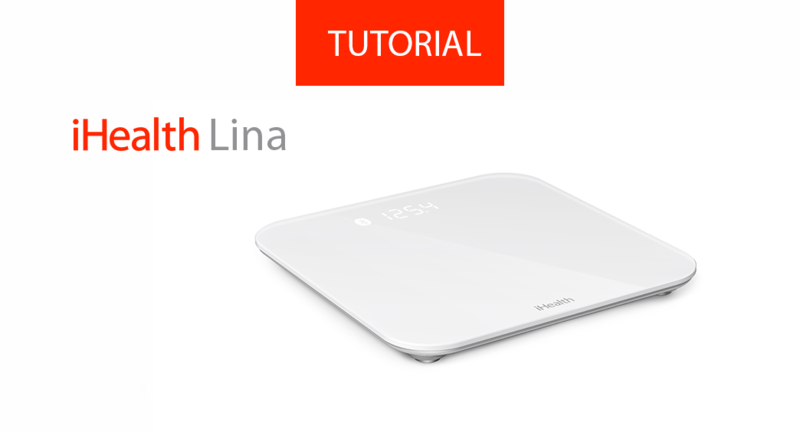 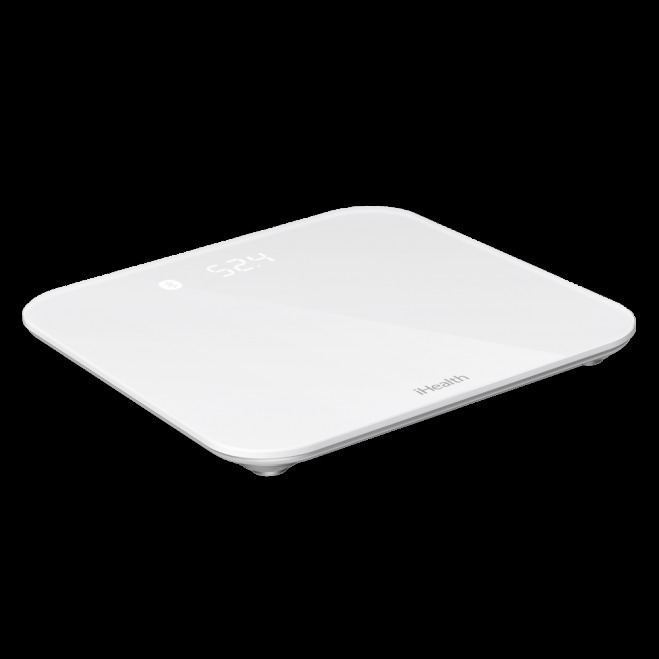 iHealth Lina is an intelligent Bluetooth scale that measures your weight and your BMI. 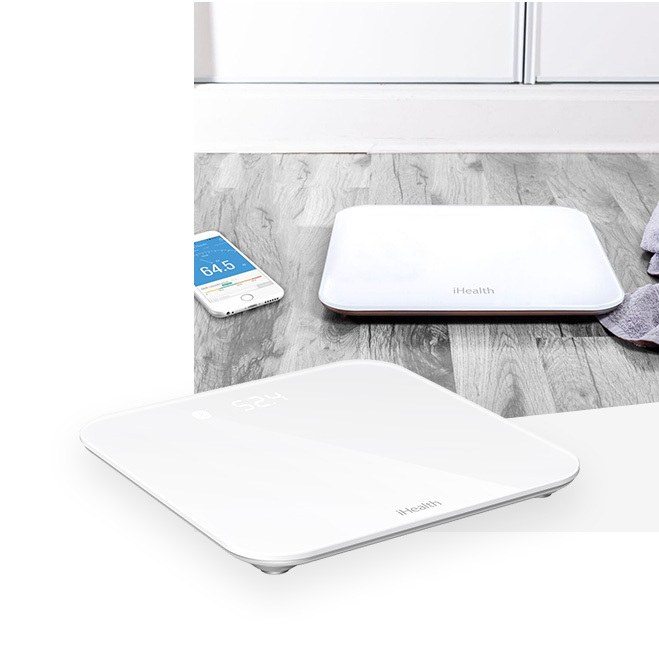 Thanks to its small size and light weight it will fit into any space.